On a sweltering Houston day, there may not be anything better than the shade of a tree and a cool breeze. Or perhaps an ice cold beverage. Or a dip in the pool. Okay, there are plenty of ways to get out of the heat of the Houston sun, but in our eyes, the more the merrier. That’s why we’re talking about some of the best shade trees for you, your yard, your company, and your family. Follow along to learn about some of the most optimal trees for your Houston property (and of course, count on JRP Services for tree planting and all of our other tree services!). There are several varieties of oak trees that are suitable for the Houston climate. In fact, these trees will thrive in the heat and moisture of summer. Count on the Burr Oak, the Live Oak, the Red Oak, and the Monterey Oak to thrive in your Texas landscape. Beyond that, when these trees are fully grown and healthy, they’ll provide lots of shade for your property. 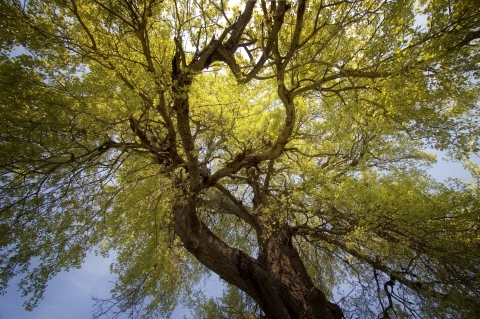 Count on the Zelkova Red Elm, and the Tru-Green Elm to keep your lawn, deck, or patio cool throughout the height of the summer sun. Let your elms take the brunt of the sunlight, and have it made in the shade this summer. There are so many tree types to mention, so we’ll be continuing our shade-tree blog feed in the next few upcoming blogs! Stay posted for further sun blockers here on the JRP tree service blog feed!